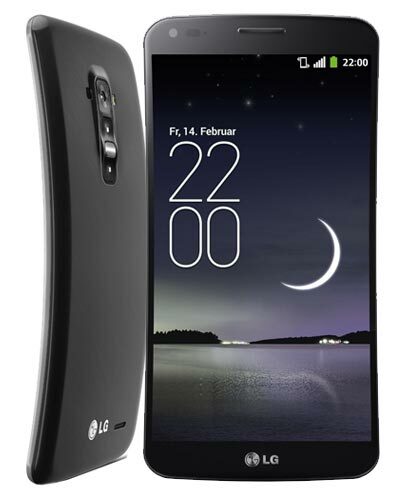 We provide top-quality LG G Flex repair service almost anywhere in Metro Vancouver. Did you phone flex so much the screen cracked? Whoops. Thankfully, our team of experts can fix the LG G Flex with ease. Simply call our Vancouver location at 604-700-6049 to special order your replacement part and we can have it fixed typically within 24 hours. Let us flex our repair muscles – RAWR!